UC Berkeley Events Calendar: Where Does the Study of Information Lead? 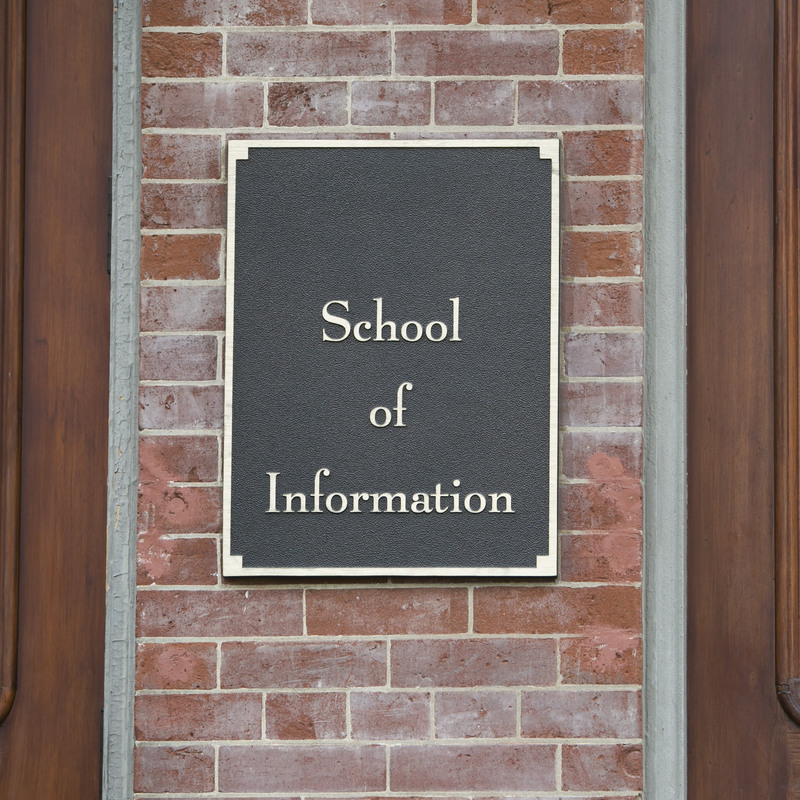 Where Does the Study of Information Lead? Discourse on the scope of information science / studies has drawn heavily on definitions and disciplines. But what if we took a central concept and see where it leads to? I was recently asked to prepare an 8,000 word encyclopedia article on âdocument theoryâ which has led me into some unfamiliar areas (e.g. âthing knowledgeâ). I will review what I have included (and why) and the conclusions that I am drawing, including a strengthened belief that discourse based on definitions and in terms of disciplines (being interdisciplinary, or meta-disciplinary, etc.) is questionable. Join us for a discussion.